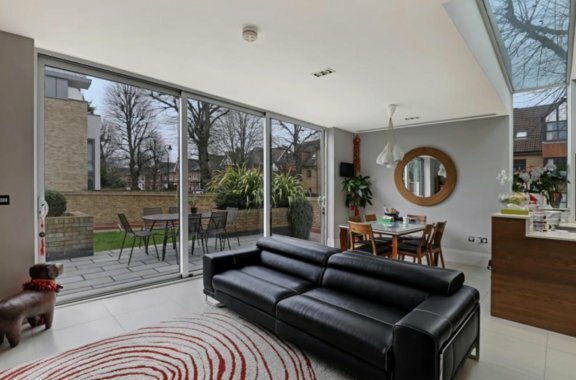 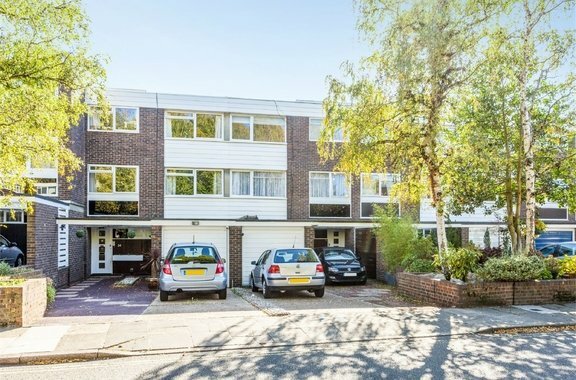 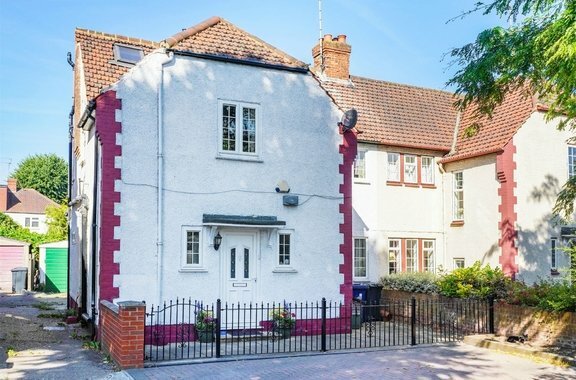 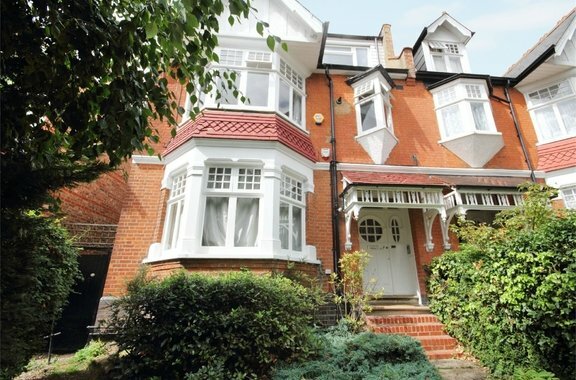 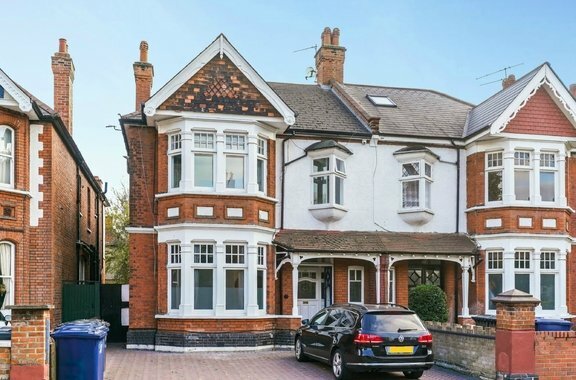 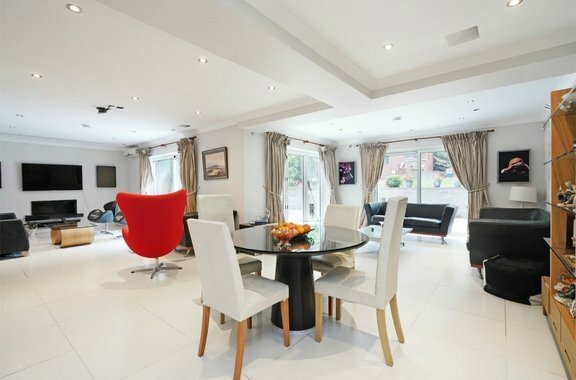 Orchards of London are delighted to present to the market for sale a recently refurbished three bedroom apartment ideally located in the heart of Ealing Common. 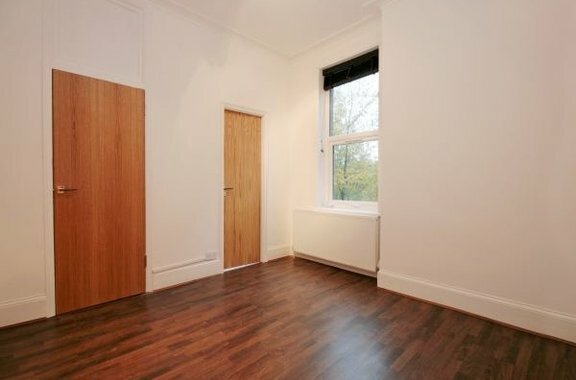 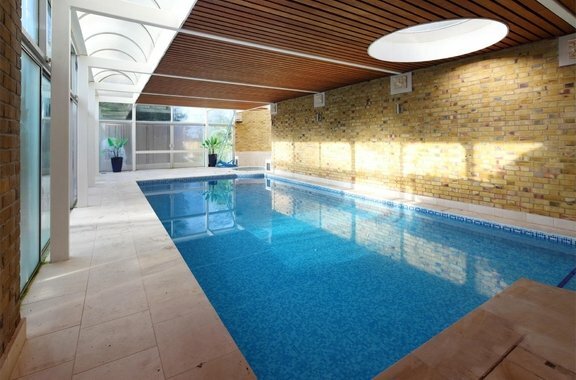 Large 2 Bedroom- Share of Freehold Period Conversion. 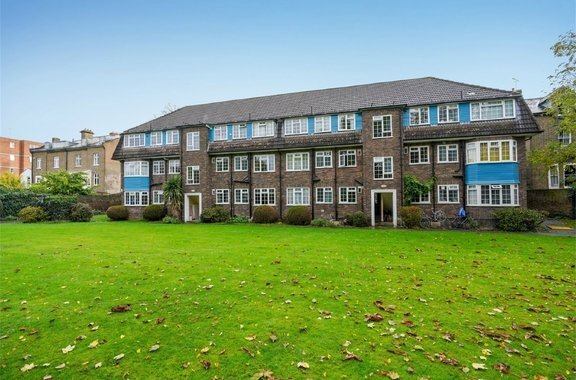 Overlooking Ealing Common, One of West London's finest green spaces, Woodside Court offers residents appealing vistas & the practical use of the 47 acres of uninterrupted green space.